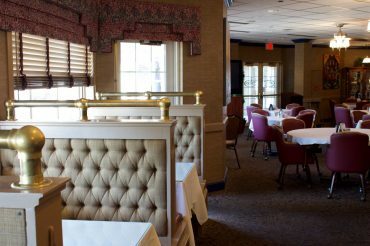 Visit our on-site Restaurant & Lounge! 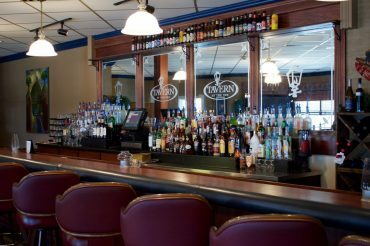 When you visit Findlay Inn & Conference Center, take advantage of our upscale, full service restaurant and cocktail bar. 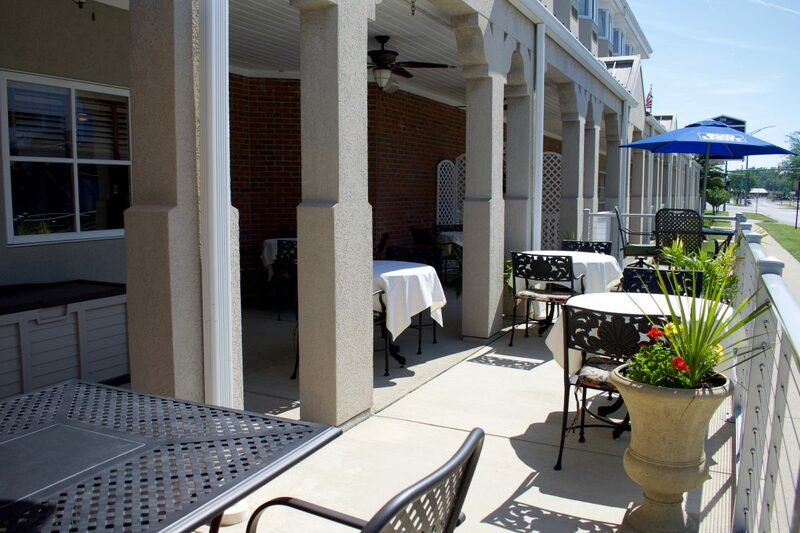 We offer a complimentary continental breakfast for our hotel guests, as well as a full lunch and dinner menu. The Tavern at the Inn is the perfect spot to entertain guests, host business lunches, or meet with someone over an elegant meal of lunch, or dinner. Breakfast is available to hotel guests only. Utilize the Tavern's outdoor patio on nice days to experience being right in downtown Findlay, Ohio. A large amount of seating is available, and you can be served outdoors! 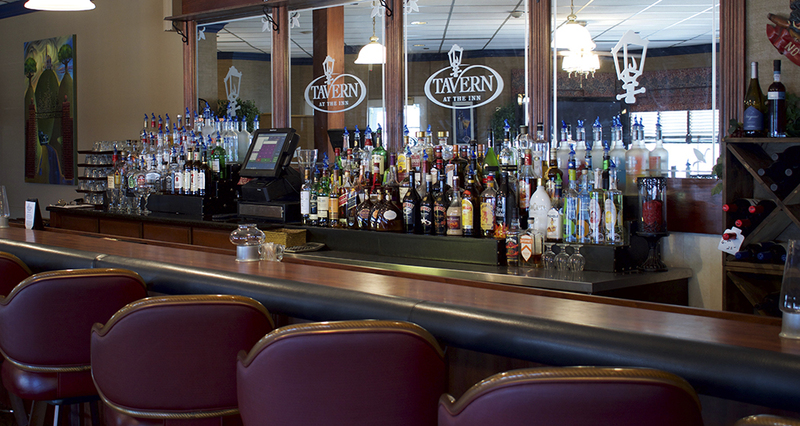 Check out the image gallery to get more familiar with The Tavern!